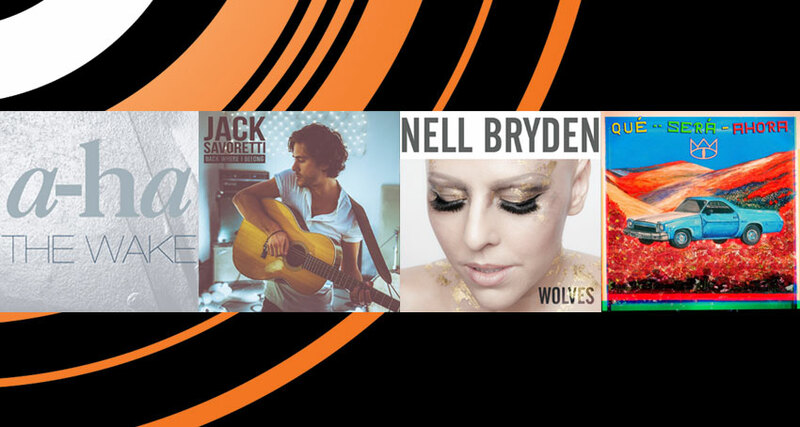 Jack Savoretti goes straight onto the BBC Radio 2 A-List! Jack Savoretti has gone straight onto the BBC Radio 2 A list with his new single ‘Back Where I Belong’! Joining him on the A list is A-ha who have just moved up from the B list with ‘The Wake’!